Since 1997 freakware is active in the online business. We are one of the leading German companies in dealing with RC models and we're specialized in the wholesale and retail of model articles. Having good contacts to suppliers in Europe and abroad, we can provide a wide range and a steady availability of goods. Personal contact and consultation with our customers is very important to us. For example, with our service HELI2GO™ "select & fly" we offer a worry-free package for customers that want to purchase a helicopter. Due to a customer review program we constantly get feedback from customers and see that we are on the right track: Today we are one of the big names in the industry! Our range primarily includes the entire palette of ALIGN RC™ models and DJI™ products that we directly import from the manufacturers. Here we have products that we studiously selected or which have been custom-made for us. Additionally some are totally own developments from us in the field of electronics and precision engineering. These include for example the RX2SIM™ Multi-SIM adapter, the world famous MICROBEAST™ unit and the Shape S8 RC model helicopter which probably is the most advanced machine in its class. For product development we can focus on a comprehensive machinery and a team of engineers and modelling experts. In addition top pilots from all over the world help and advice us, as for instance the well known Timo Cürlis. For more than 10 years freakware imports the products of ALIGN-RC from Taiwan. There is a good reason: ALIGN provides a wide variety of models and maintains a very good quality. The models of ALIGN are well known and can be seen on nearly any model airfield. And our campaign for ALIGN bears fruit. Since 2015 we are ALIGNs exclusive partner for Germany and Austria. The market leader when it comes to multicopters and camera stabilization systems for semi-professional and professional use. By introducing the Phantom series DJI has shown that multicopters/drones can be a bestseller. As a result the market was revolutionized. Today anyone can get a multicopter airborne quickly and easily. 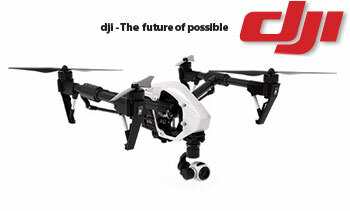 In addition to the mainstream products the product range of DJI also includes high-end professional equipment. With Microbeast freakware had started a flybarless revolution once. 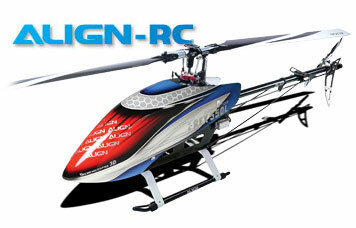 Never before has it been so easy and inexpensive to fly a RC helicopter without flybar. Today this is normality and countless systems of this kind are present in the market. 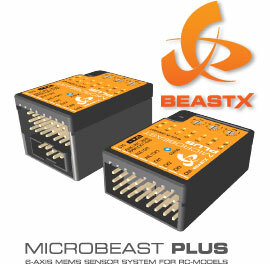 But the development continues: The Microbeast PLUS series represents "The next level". The PLUS series is more precise, faster and more powerful, but also cheaper than its predecessor. Additionally the system can be upgraded with features that make heli flying even more easier and more comfortable. 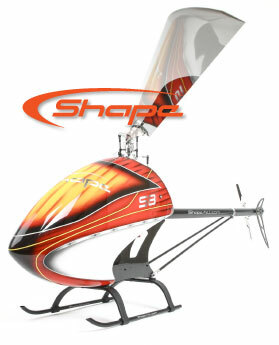 The Shape S8 is a model helicopter which is unparalleled. Completely developed by freakware in Germany, it convinces with low weight, a smooth-running powertrain and high robustness. The Shape S8 impresses with its clear and functional design. In the class of real 800 helicopters the Shape S8 therefore is unrivaled and it allows any helicopter pilot to enter the class of large model helicopters. Shape S8 - Everything else is a toy.